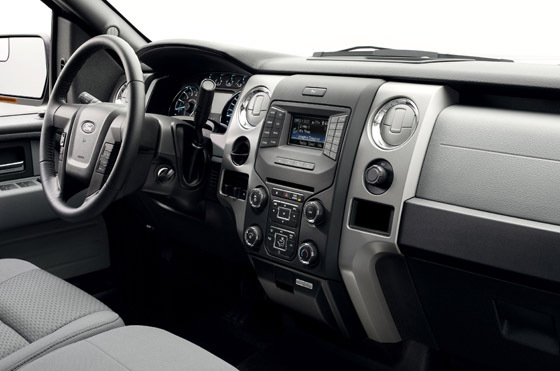 If you want to get your hands on the best and most easily affordable new and used trucks in Milwaukee, then shop with the most well known and reliable Ford dealerships in Milwaukee, Ewald's Venus Ford! With Ewald's Venus Ford, you can easily find the highest quality used trucks for sale in WI, and our awesome used trucks in Milwaukee are all for sale at the most competitive, lowest prices around! Our excellent Ford dealership in Milwaukee is committed to getting you the best deal on a high quality new or used truck! Our team of experienced auto professionals can help answer any questions you may have about any model for sale, and our excellent auto finance experts can help you through the process of purchasing one of our excellent vehicles, and with our excellent Ford roadside assistance, you can rest assured that you will be taken care of anywhere! 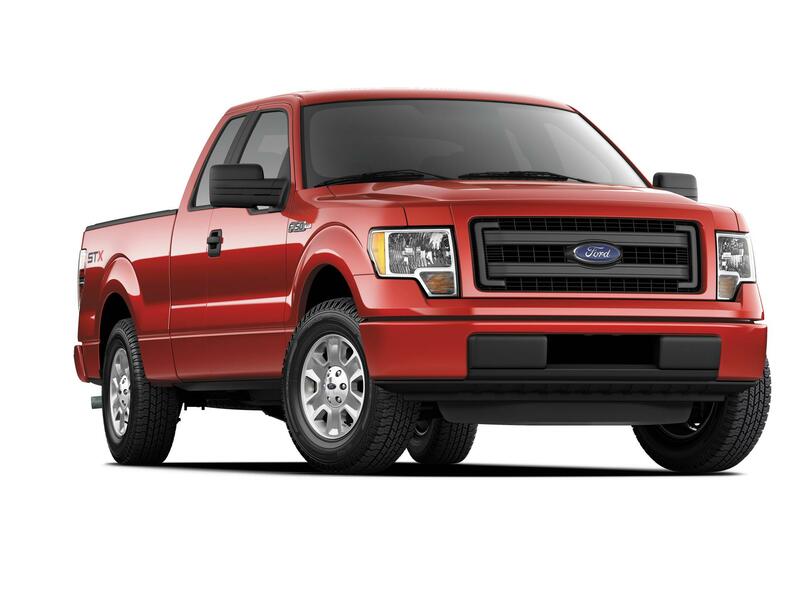 So come in to Ewald's Venus Ford and take a look at our inventory of awesome new and used trucks for sale in WI, and choose the model you love today, like this Ford F150 stx for sale, the preowned 2013 Ford F-150 STX for sale! This excellent Ford F150 stx for sale has a lot to show you that will have you going weak in the knees for, with its many awesome and powerful features, and available options to enhance your driving session. Features like its powerful 3.7L V6 FFV engine to give you a massive amount of speed and power, and its Flexible Fuel Capability to help you save money and gas are all points that you will enjoy. 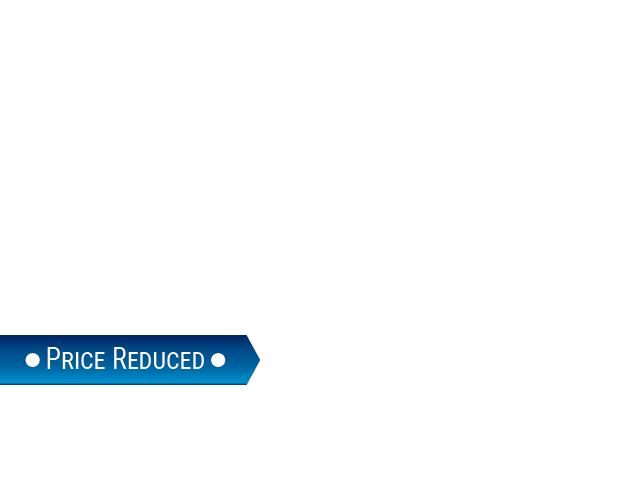 But this preowned Ford F150 STX for sale has a lot more to offer, so stop by today! For more information on our excellent used trucks for sale in wi, come to our location at 2727 E Layton Ave. Cudahy, WI 53110, and schedule a test drive today!